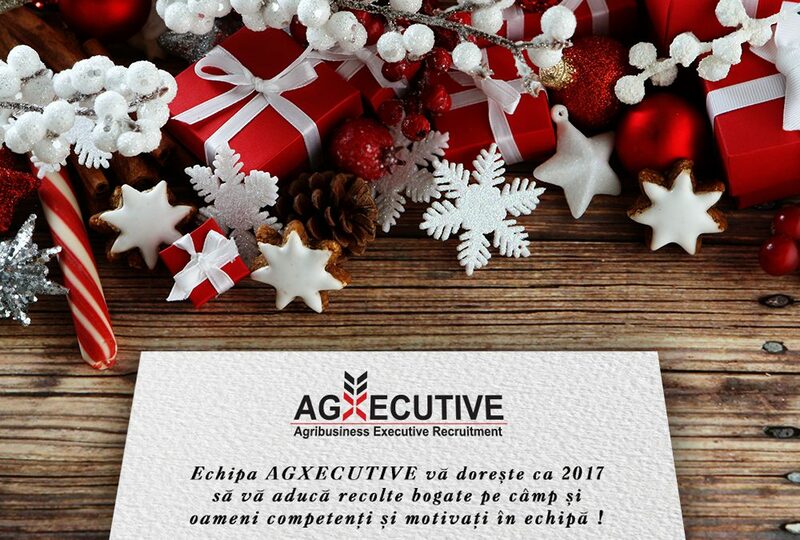 New opportunitites for boosting your career in 2017 with AGXECUTIVE! – and many others, such as Farm Manager for a 3000 ha farm, Animal Nutrition Area Manager for South Romania, Production Line Lead for a major animal food producer etc. Stay tuned to our site, both English and Romanian “Offer” pages. More to come! Thank you for applying responsibly (only if you are qualified for these positions) or for forwarding these ads to the relevant potentially interested professionals among your contacts! Full discretion assured!